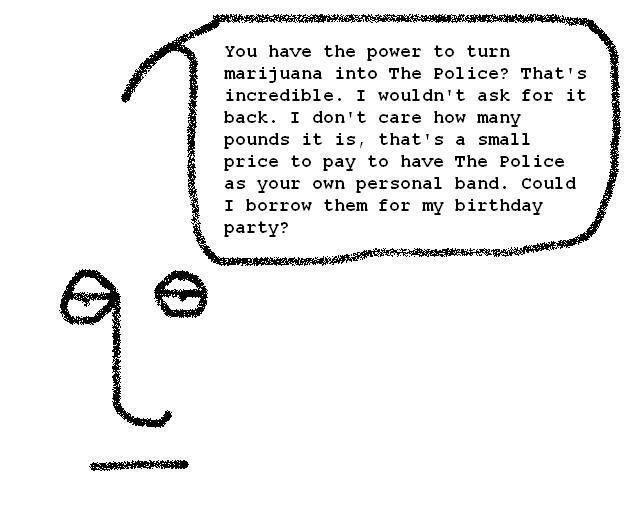 If i found a few pounds of marijuana at a public park and turned it into the police, how long should i wait to ask for it back if nobody claims it? a greater talent would be turning the police into marijuana! That’s not talent. That’s magic. with every breath I take……………..